AS Monaco added size and depth to its front line with the addition of center Eric Buckner, the club announced on Saturday. 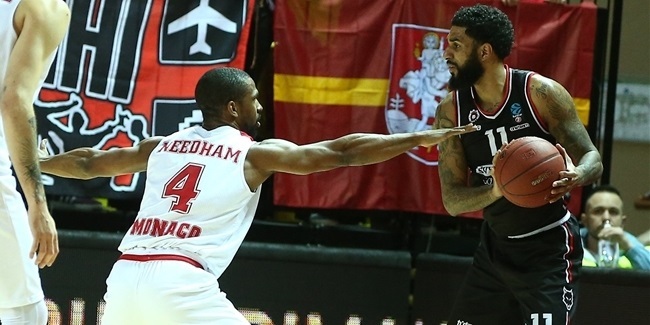 Buckner (2.13 meters, 28 years old) arrives from a EuroCup rival and a fellow French side LDLC ASVEL Villeurbanne, where he played on a short-term contract as a replacement for center Alpha Kaba. 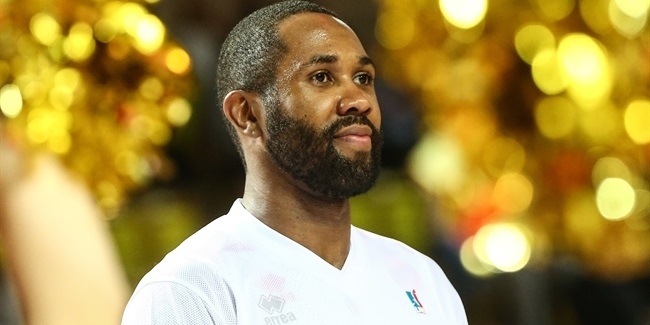 In seven EuroCup appearances with ASVEL, Buckner has posted 7.7 points, 3.9 rebounds and 1.6 assists. 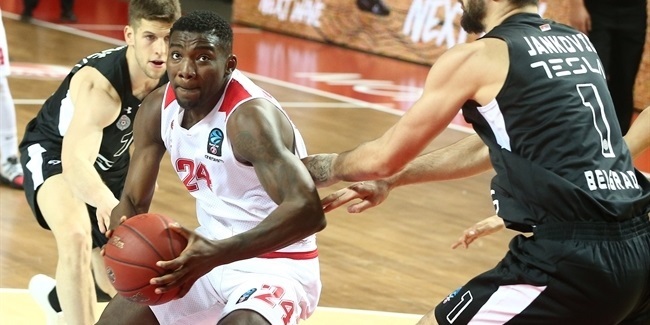 He will now continue the season with Monaco, but will not be able to help the team before the start of EuroCup Top 16, as per competition regulations.